Custom Imprinted Big Mistake Erasers are cool promotional products which can be used for targeting both kids and the adults. 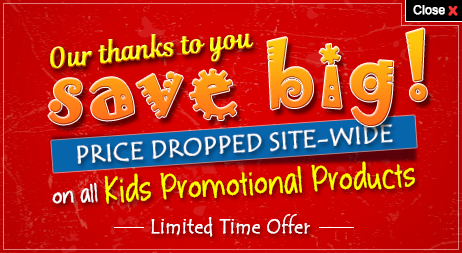 The influence of adults on decisions regarding kids are big and thus by giving away these promotional products for kids in events, workshops or training sessions you can make a good impression. 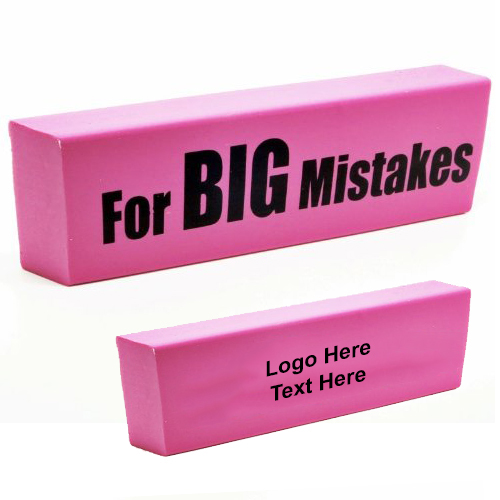 “For Big Mistakes” stock imprint will be printed on one side of these custom erasers and on the other side 4" x 1 3/8" imprint space is reserved for your logo. Order these custom printed products for kids right away to grab our free online proofs and free artwork design services. 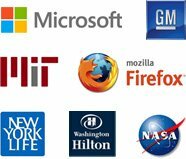 Request a quote to know price cuts that you can avail for wholesale Custom Imprinted Big Mistake Erasers.